While Fenway claims Fenway Park, it is actually located in nearby Kenmore. Kenmore may be a sister neighborhood but is distinctly different. Almost every single apartment building or house is now owned by Boston University so the area is packed with students. 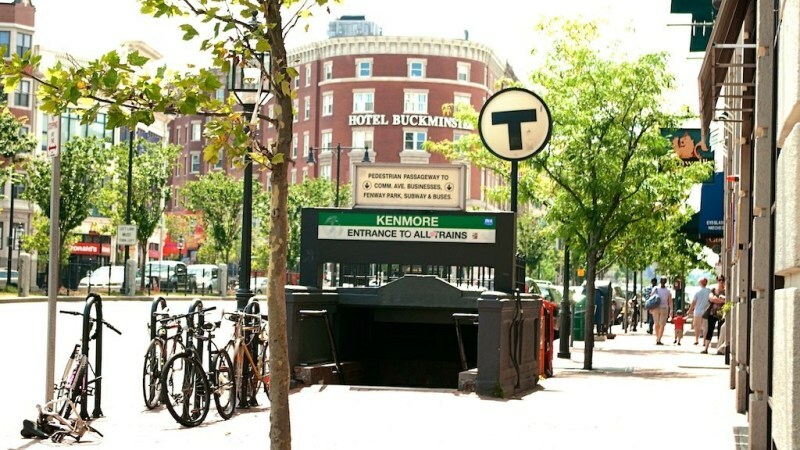 Kenmore Square is the center of everything with all the shops and restaurants clustered together. 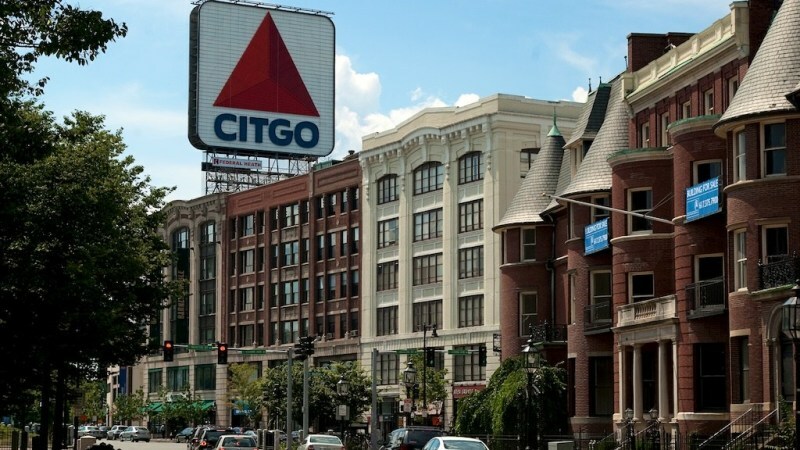 Also notable is the famous Citgo sign that looms over the square. 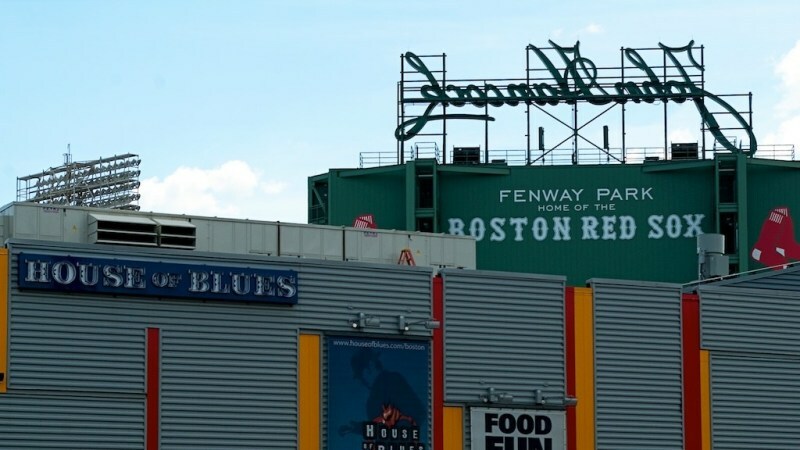 It’s always seen during telecasts of Red Sox games, and while an historical landmark dating back to 1940, it is also very controversial since there hasn’t been a gas station underneath it for years. "Home of the Green Monster!" The neighborhood of Fenway/Kenmore is home to the Green Monster or Fenway Park’s famous or infamous green wall as well as the Boston Red Sox. 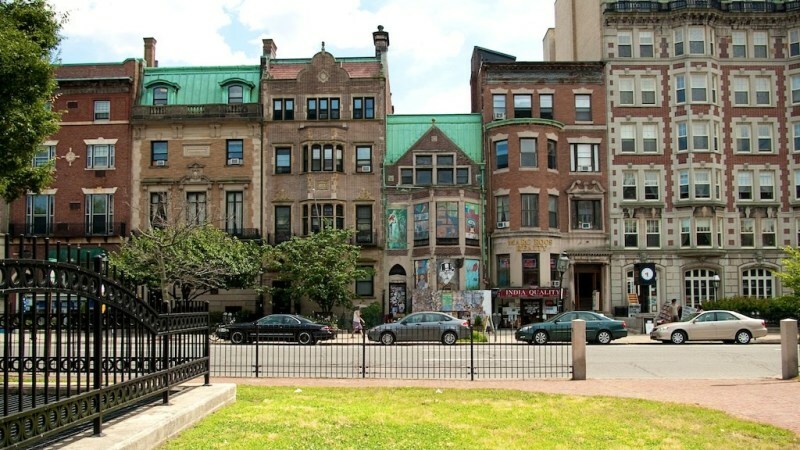 Aside from the park, this neighborhood hosts many cultural facilities like the Museum of Fine Arts and Symphony Hall. The residential areas of Fenway/Kenmore offer significant green spaces such as Back Bay Fens which was designed by the famous Frederick Law Olmstead. There are a lot of young people in the neighborhood due in part because of the area’s academic presence. 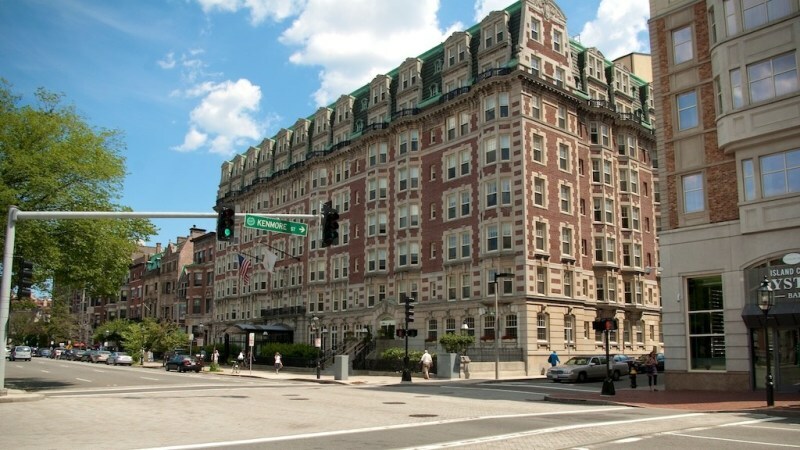 In the area you will find the Boston Latin School also known as the first American public school, as well as many other higher learning institutions. Along Landsdowne Street, there are a number of lively bars and nightclubs that draw in the college student crowd. A few shops and boutiques can be found in this area as well. Travelling to Fenway / Kenmore? "short street between two awesome attractions"
"On top without a doubt"
"Really pretty old boston street"
"A Convienient residential area for singles and couples"
"New England Conservatory and residential area"
"A Nice Street Tucked Away"
"The Green Monster lives here." Is it safe to rent a street level unit in the South End? Looking at one on Chandler and nearby. 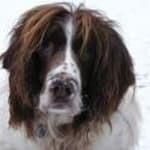 Best area to live in with a dog in Boston? Anything like Filenes basement now in Boston? Best restaurant on Tremont for lunch? Is Charlestown a safe neighborhood to live in for a single, young professional? My daughter is considering sharing a rental on Havre St, a couple blocks north of the expressway. Whats the best place to shop att? ?clothing,accesories,perfumes,baggs,make up?? 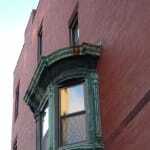 Considering moving to Southie... Best place for a young professional?